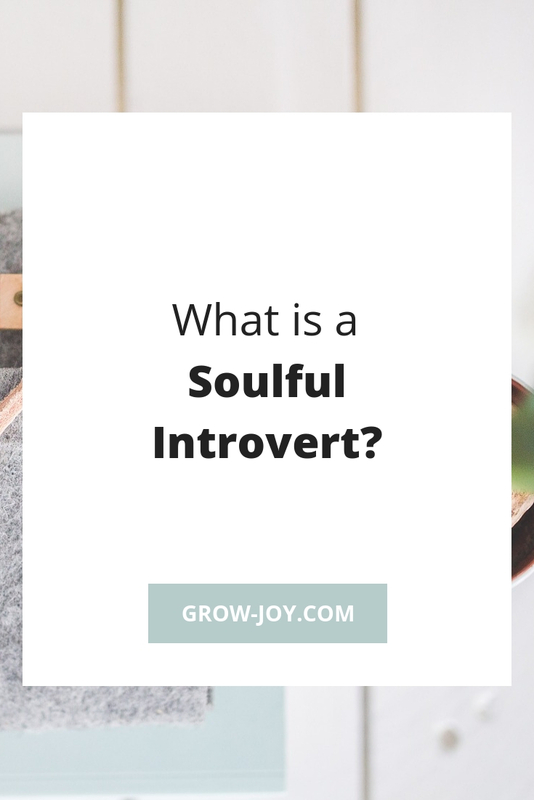 What is a Soulful Introvert? Do you love but get exhausted by too much “people” time? Are you social and outgoing with your small circle of friends, but but get quiet or shy in large groups? Are you drawn to and energized by quiet, creative, solo activities? If so then you are probably a soulful introvert. A soulful introvert is many things — big-hearted, introspective, creative, compassionate, & thoughtful are just a few. Simply put, a soulful introvert is someone who is passionate & mission driven but gets energized by spending more time alone than with other people. This shows-up in how they care for family, friends, and/or clients; the types of professions & hobbies they choose; and how they feel & experience their emotions. As a soulful introvert with a big heart who spends so much time trying to live your mission while balancing your introverted needs, it can be difficult figuring out how to make it all work. Self-care is important for everyone but as a soulful introvert it’s important to learn how to make your self-care a priority. I define self-care as “learning to know, like, and trust yourself unconditionally; without guilt.” Learning how to care for yourself is the ultimate way to truly take care of the people in your life. 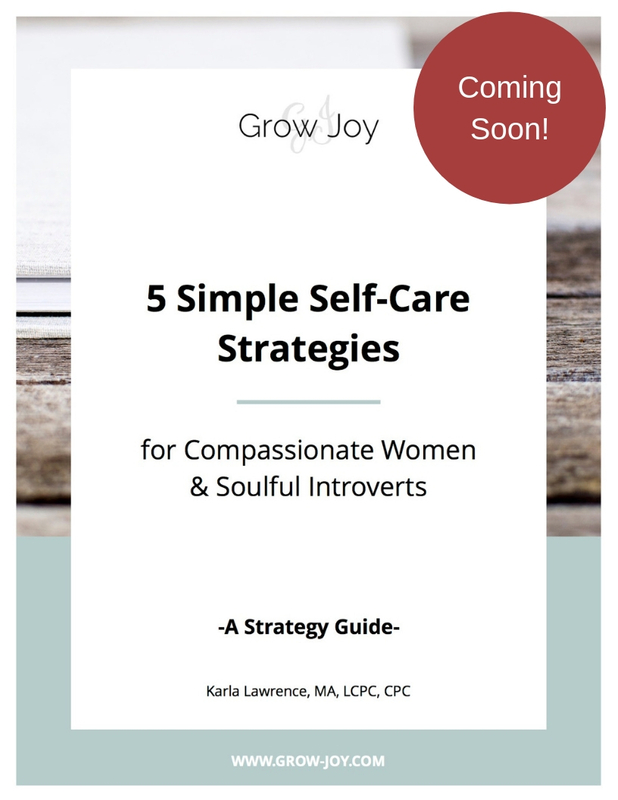 To learn more about self-care for soulful introverts you can read this article. Wishing you more piece and joy than your heart can hold.